When I start writing a book, I do a thousand words across the first hour of my working day every day, leaving me the rest of the session free to work on scripts and pitches. I slowly ramp that rate up as I get to know the characters and themes. I’m currently averaging about 5k a day as this book heads towards the end, which shows it’s going well. It’s The Bear King, the conclusion of my reimagining of the Arthurian myth and how it might have arisen out of history. On course for the delivery date, which will make my editor happy. 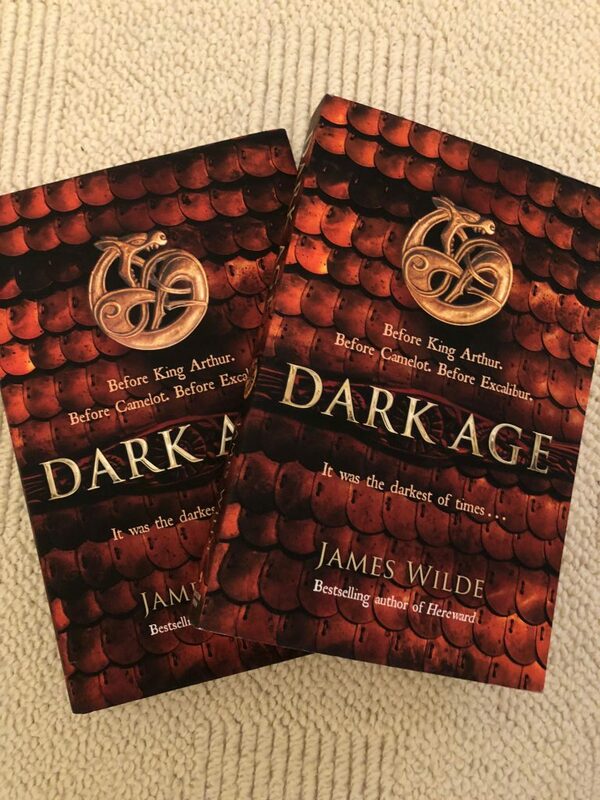 I have enjoyed reading your books and have just finished Pendragon and also Dark Age. Will there be a follow up to these two books as I feel it could continue. Hello Peter – thanks for the kind words. The follow-up is The Bear King, mentioned in this blog post. Thanks for your support, Peter.